At least 150,000 orphaned, abandoned, and destitute children were placed on trains heading for farming towns in the mid-west beteween 1854 and 1929. It was hoped that they would find loving, caring homes by the families who took them in. Some of the children did. Some did not. 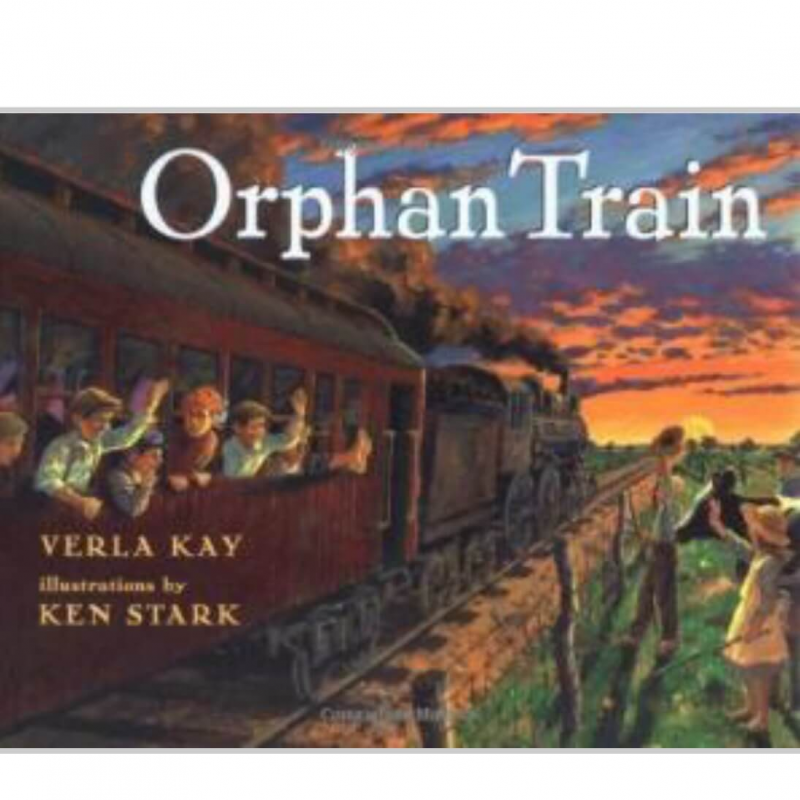 Follow the joys and heartbreaks of three "placed out" children in this delightful historical fiction book written in Verla Kay&apos;s special style of cryptic rhyme.